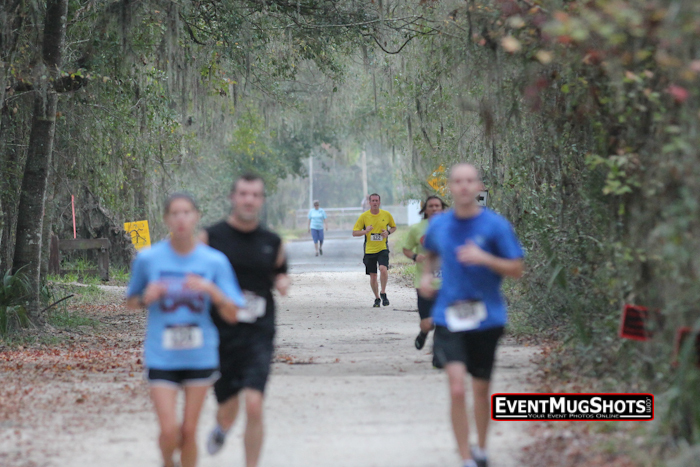 Join us for our eighth annual run in the woods! Last year we had a great event nd we are looking to make 2019 even bigger and better! 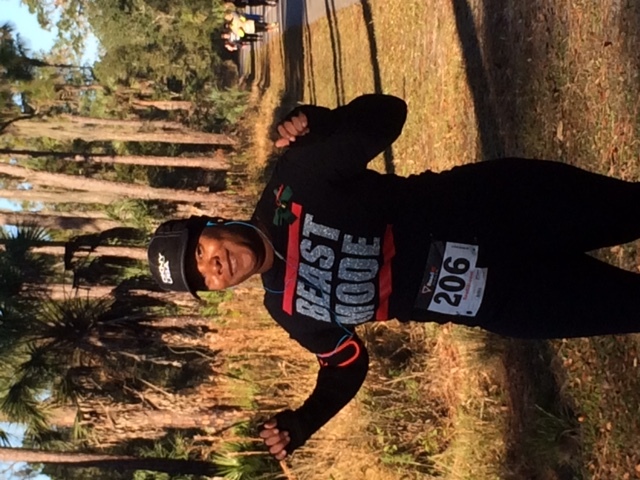 You can challenge yourself with 26.2, 13.1 or 6.55 miles! 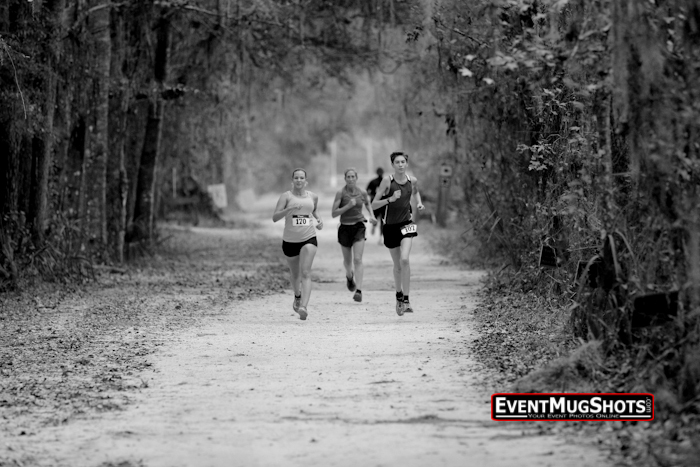 With a mix of pavement (just a little), forest roads, wide and single track trail, this run has it all--beautiful canopied forest roads, riverbank single track, and fast, flat woods running. 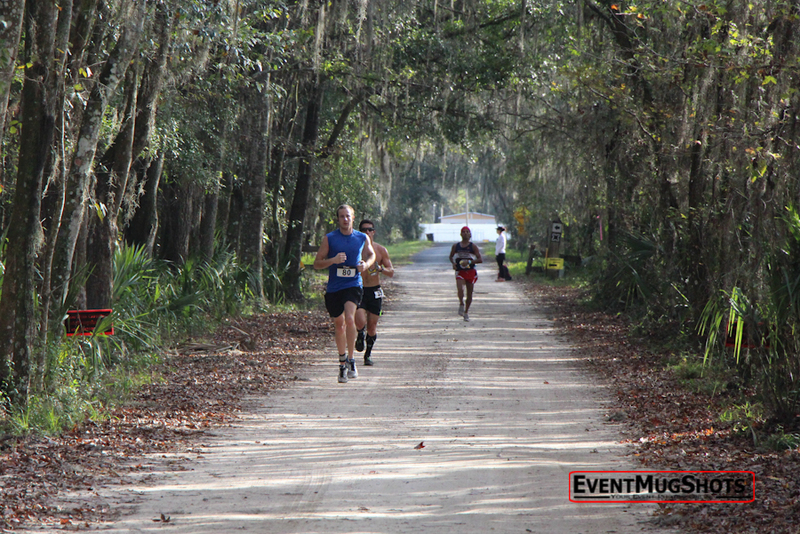 Hillsborough River State Park--one of the state's oldest--provides great facilities for an awesome start/finish area. 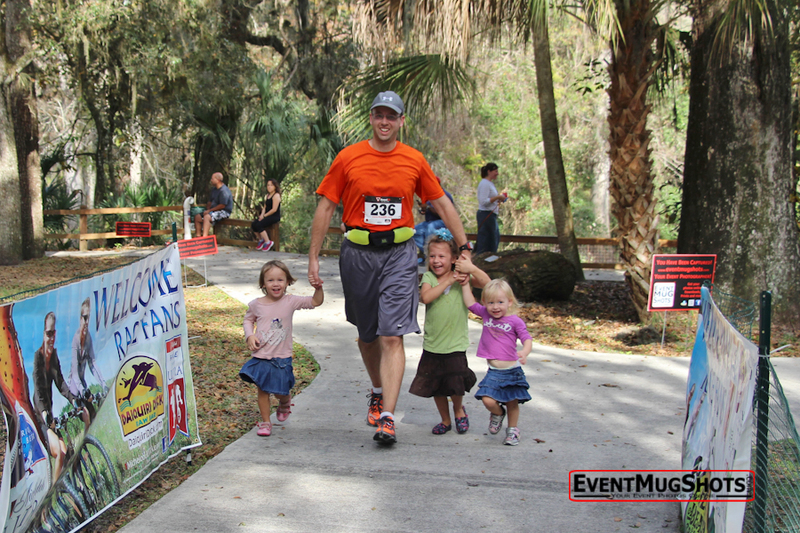 Want to get the best pricing on this year's event? Register EARLY!